This home comes with over 2,000 square feet of living space, a formal dining room off the foyer entry, a kitchen with a breakfast bar overlooking the great room, and a breakfast area that lends access to a rear patio. 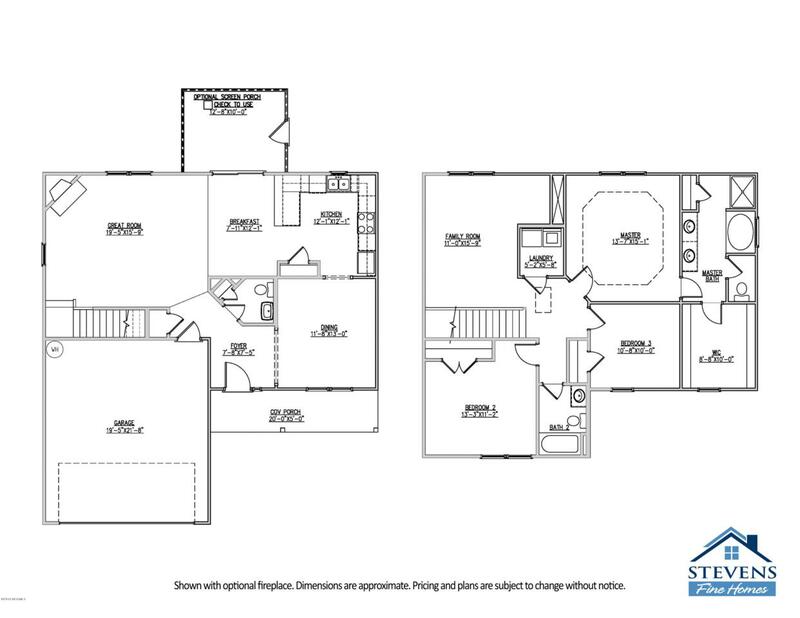 A large family room/loft area is located on the second floor along with a laundry room. The master suite offers a walk-in-closet and an attached bathroom. 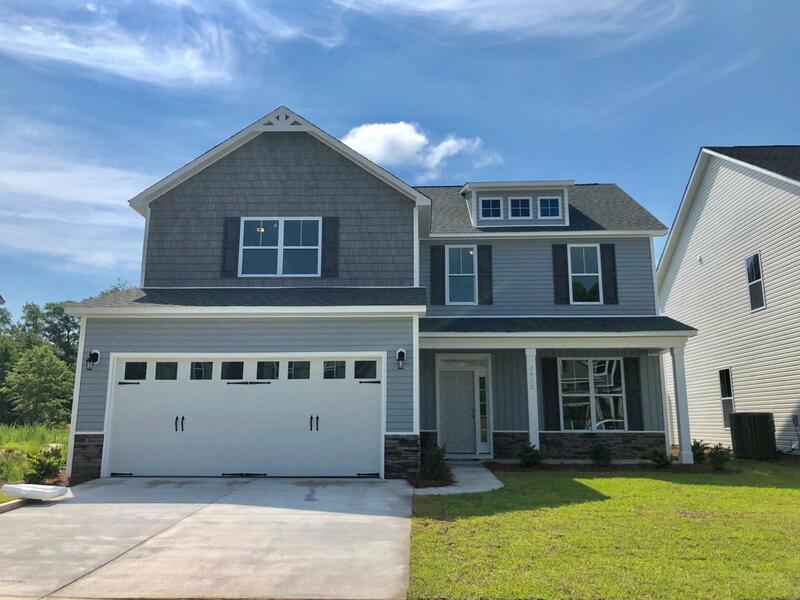 Additional features include, stainless steel appliances, 36-inch kitchen cabinets, granite countertops, recessed canned lighting, laminate wood in select areas, 9-foot first floor ceilings, flood lights,a finished garage and fenced in yard.